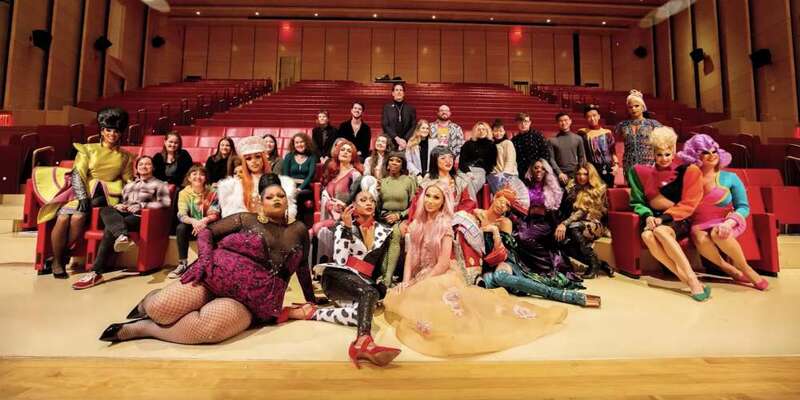 Millions of people around the world have sat down to watch RuPaul’s Drag Race, a reality TV competition series that sees American drag queens compete against one another for the title of “America’s Next Drag Superstar.” The popular series is even about to start filming its first-ever spin-off overseas, with Drag Race UK. But did you know the show has had such an impact on LGBTQ culture and the world at large that one expert offers a Drag Race college course? 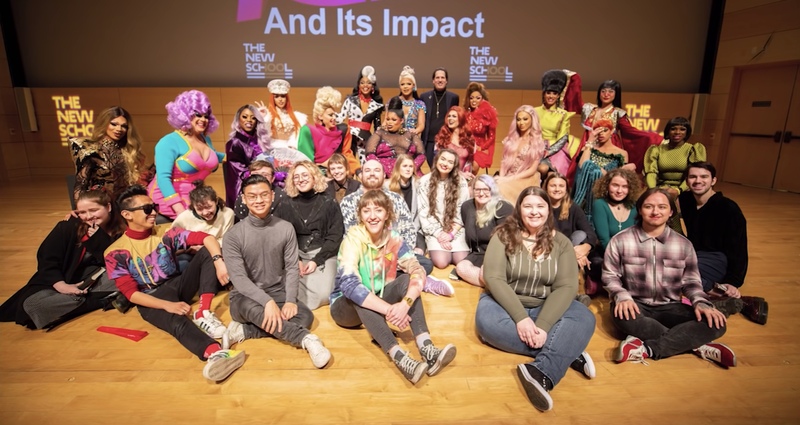 So we can only imagine the looks he got when the students of his Drag Race college course were told the entire Season 11 cast of their favorite series would be stopping by the classroom. Jeffreys says the in-class moment was able to happen thanks to the generosity of Viacom (the parent company of VH1, which airs the show stateside) and The New School. The students had no idea that this was going to happen, only that we were meeting in an alternate location that day. We handled general class business for the first 10 minutes or so, then I announced that there were some people there who would like to meet them. And through a side door out walked the contestants. Pandemonium erupted. The students and contestants hugged, cried with excitement and took selfies. 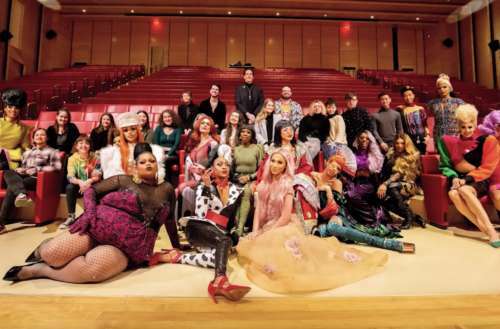 Would you be interested in taking a Drag Race college course?